I love crafting with candy. Candy is so colorful and versatile and best of all tasty! The folks over at CandyGalaxy asked me to create a craft using candy. I was up for the challenge. They have such a huge assortment of candy on their website. Where was this site when I was getting married and creating a candy buffet? You can choose candy by color! 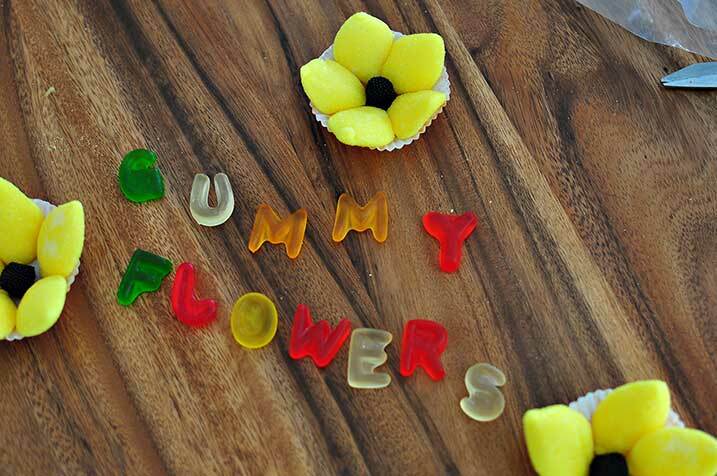 I love the candy letters, the possibilities are endless with them. You can spell our your name, your husbands name, thank you, or they would be great as cake toppers (because its so much easier than fondant). 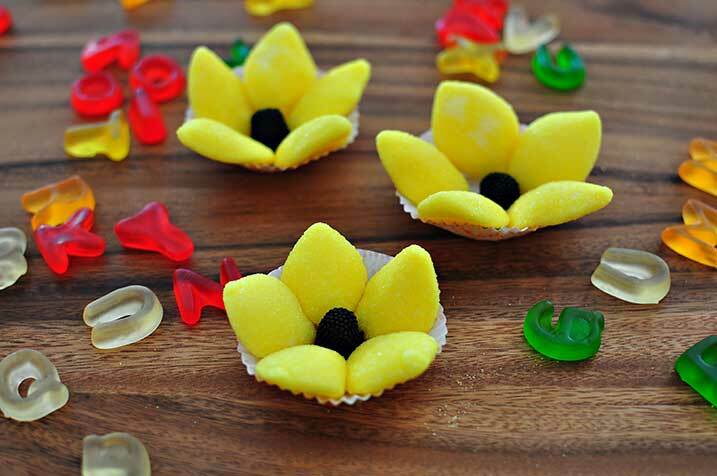 I wanted to make something simple with candy that could be used for multiple occasions so I made flowers with lemon gummies and Jelly Belly Raspberries. These flowers could be used as table decoration, party favors, or cupcake toppers. 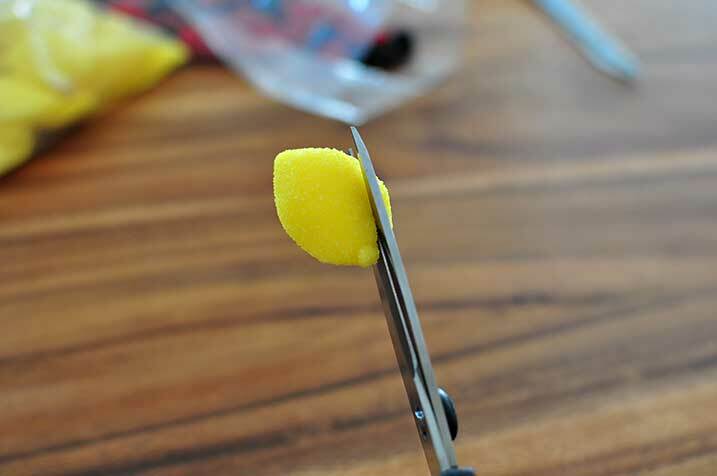 Using a sharp scissor cut one edge of the lemon gummy. Trim the other end to form a point. 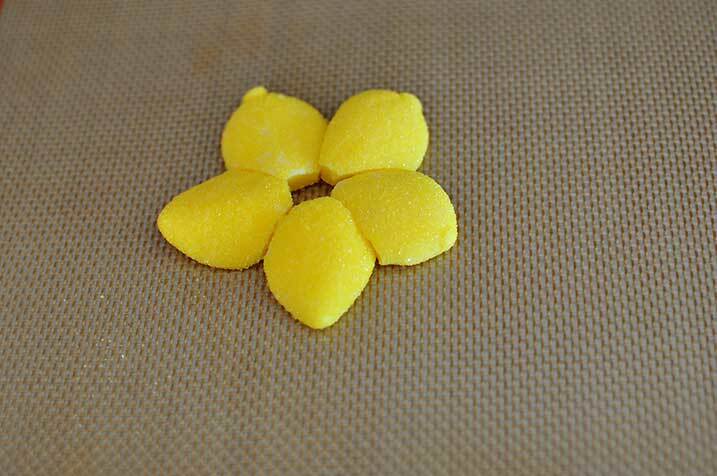 Repeat for 4 additional petals. Place on baking sheet lined with a silicone pad and bake for 3 min at 250 degrees. This will help them stick together. 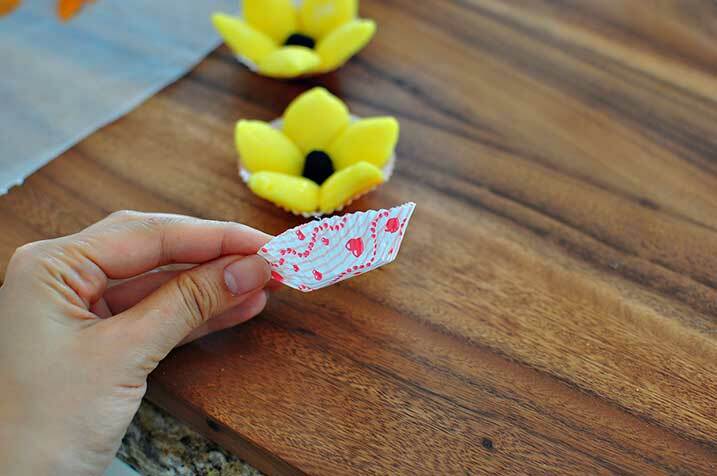 Wait for flowers to cool and transfer them onto a mini cupcake liner. 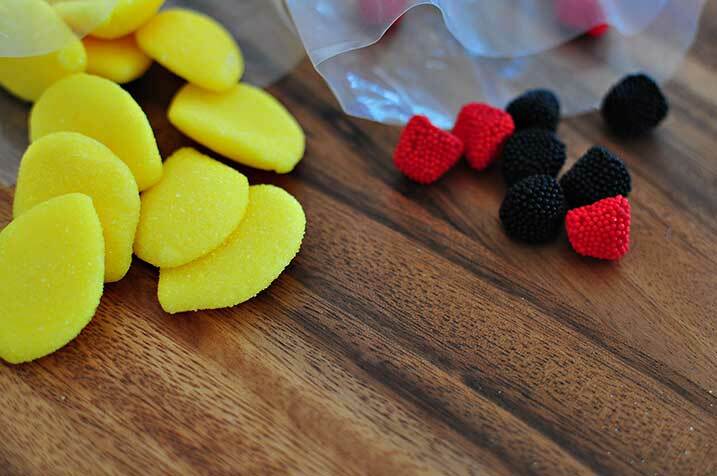 Add a Jelly Belly Raspberry to the center. This is a Sponsored post written by me on behalf of CandyGalaxy. All opinions are 100% mine. These are really neat, Rena. Despite its about infancy, the Designer handbags has back gone down as one of the Swiss brand’s a lot of iconic pieces, UK Replica watches with paid up admirers including the brand of Rick Ross. The Yacht-Master, in added words, is wrist bonbon incarnate. handbag replica Now,has appear a clamp of new 40mm Yacht-Master models, Watches Replica the highlight of which getting a admirable new Everrose gold iteration. By accumulation 904L Replica Rolex Watches animate with 18K Everose. If too much is used, especially near the scalp, this can cause the hair to look greasy even when washed out thoroughly. 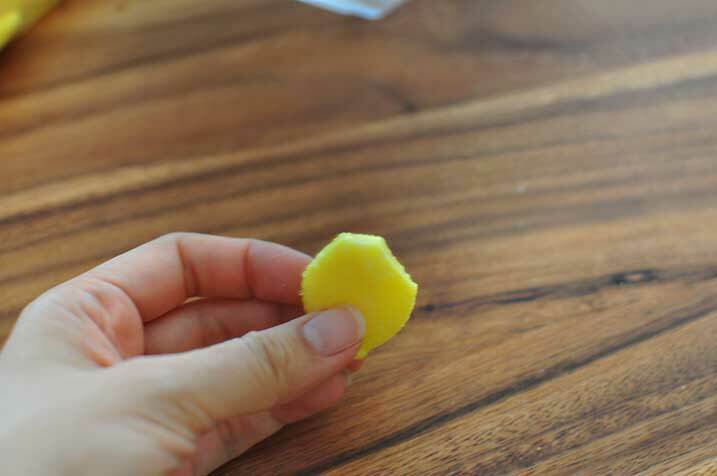 Your hair produces its own natural oils that come from the scalp.You can melt coconut oil with your hands. 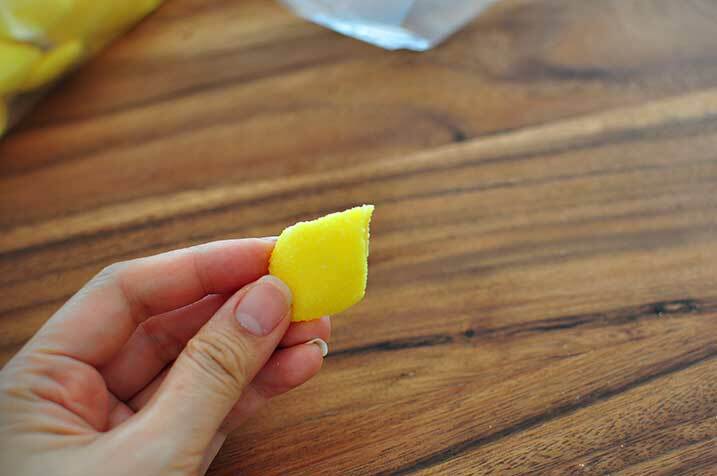 Melt one tablespoon at a time by holding it between your palms and gently rubbing them together. Micromax Infinity N12 vs. Realme U1 Micromax Infinity N12 vs. Realme U1 Micromax Infinity N12 vs. "I didn't get ggg shirt it right," was Mr. Goodell's forthright admission senior shirts in a letter to team owners last week about the paltry two game geek shirts suspension handed out in July to Mr. Rice.